It’s almost time for Thanksgiving so, in the spirit of the holiday, the West Palm Beach campus SGA is holding an event to raise money for charity! 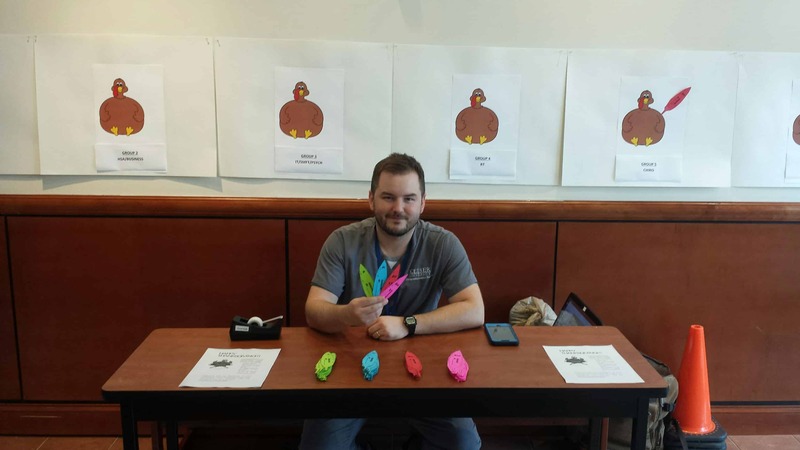 Each dollar donated will give your department a feather for it’s turkey! Don’t let your turkey be featherless! The department with the highest donation WINS!! All proceeds will go towards a charity chosen BY THE WINNER! Feathers are available in the lobbies of both campus buildings. The winner will be chosen on November 21st!! !